Here is a fact. 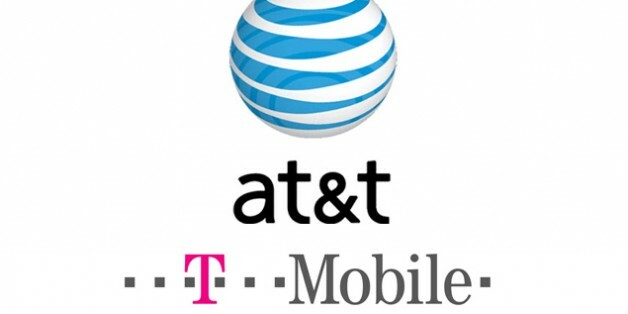 The FCC recently announced it would move to have a hearing about the AT&T and T-Mobile merger. In response, AT&T withdrew its application from the FCC, delaying the hearing indefinitely (or until AT&T resubmits the application). What is that all about? At a procedural level it is just a detail — the FCC reviews mergers involving the transfer of licensing. The Department of Justice (DOJ) has a review process too, but just a different standard of review. The DOJ uses antitrust, while the FCC considers whether the merger is in the “public interest.” Even if the FCC delays its review, the FCC must continue to do its review. The first hearing in front of judge takes place in February. Let’s talk about AT&T proposal to merge with T-Mobile. Why do the parties involved still consider this merger viable? Executives at AT&T seemed to think this merger was a good idea many months ago. For all I know, that might have been the right conclusion with the information they had then. But that was then, and this is now, and too much information has come to light to hold that conclusion any longer. Based on what we know now the proposal does not make business sense. This blog post will argue what should be obvious to any close observer of events, and certainly to the management at AT&T. There is not a viable business case for this merger any longer. This blog post also will argue that executives at T-Mobile should begin planning to run their business as a stand-alone entity. They always had a viable business, but that holds even more so now, since they will get a reasonable infusion of cash from the break-up of this deal. How did the executives at AT&T get into the present pickle? They took a strategic gamble with the US legal system and lost. In their own internal deliberations today they should be acknowledging the loss, and — for lack of a better phrase — simply move on. That is what their business needs.